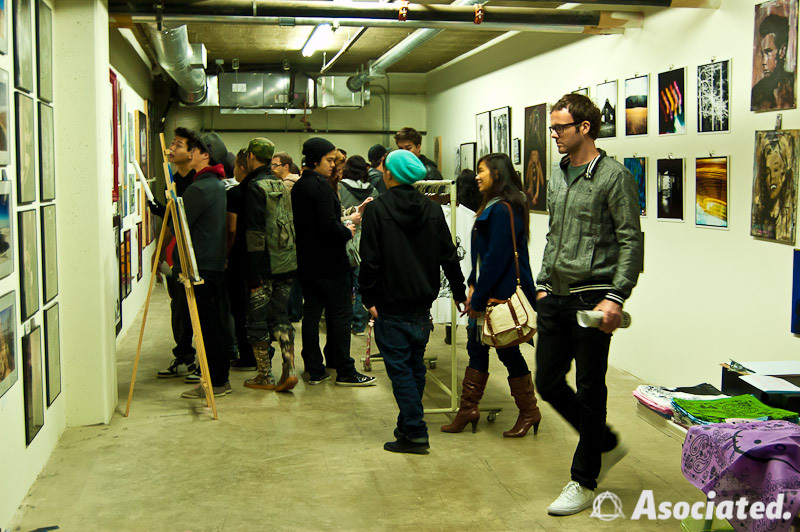 To all those who came out to our Pop-Up Gallery.. Thank You! and those who didn't.. don't be sad, there will be more to come :). here are some pics for your viewing pleasure. Special thanks to all the artist that came out!! Patrice Elizabeth - Joel Raul - The whole Piece Riot crew. Posted on December 14, 2011 by Mick Patel.